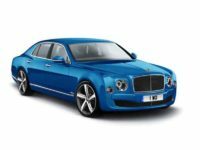 Here at eAutoLease.com we have all the different models of Bentley, as well as just about any other type of vehicle you can imagine, available for you to lease. You can browse through everything we have available right on our website, and pick the exact vehicle you would like. 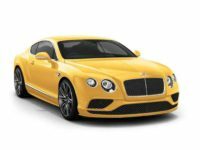 Whether you like the Continental GT coupe, the Continental GT Speed, the Flying Spur, Mulsanne, Mulsanne Speed or any number of other beautiful Bentley options, we have them ready for you. 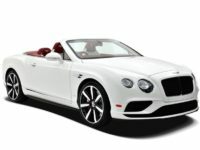 More and more people are seeing the advantages of leasing higher end vehicles like the Bentley. In many ways, leasing this type of vehicle is even smarter than leasing a more modest vehicle. This is because when you’re driving a high end option you want to make sure you’ve always got a late model with all the latest features. By leasing the vehicle, you don’t have to worry about selling it or anything else. You can just return your lease when it expires, and get a brand new vehicle. 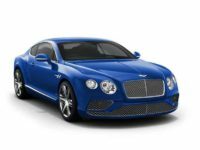 You’ll quickly see that we have an extensive selection of different Bentley’s available for our customers. The question may be, why should you lease from us rather than a dedicated Bentley dealership? There are a number of important reasons. First, we can almost certainly offer you a lower price for your lease. This is because we have an extremely low overhead and that allows us to pass these savings on to you. In addition, we have the largest selection of vehicles anywhere. 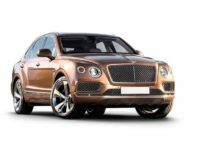 You can look at Bentley’s, of course, but at the same time you can look at other nice brands such as Cadillac, Mercedes, Infinity and many others. For many people, the best thing about leasing from us is that the entire experience is centered on you. We don’t send pushy salesmen out to harass you while you’re shopping, for example. Instead, you can look through at your leisure, and then give us a call when you need to speak with experienced sales professional. Our team can be reached by dialing 201-720-7316. In addition to offering you the best selection of great vehicles, we also offer high quality financing for your lease. This will give you the flexibility you need to qualify for the vehicle that you want. We can work with you on the length of the lease and other details as well to help ensure you are 100% happy with your leasing experience. 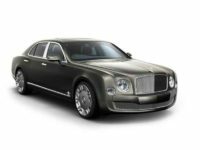 If you’re ready to get into a new Bentley or any other type of vehicle, please feel free to give us a call at 201-720-7316. We’ll be here to answer your questions and help you through the entire process. We work hard to ensure you have a stress free experience and are able to get the car you desire. When ready, we’ll even drive the vehicle to your home or business and drop it off to you. This is the most convenient way to get your new vehicle anywhere in New York or the surrounding area.